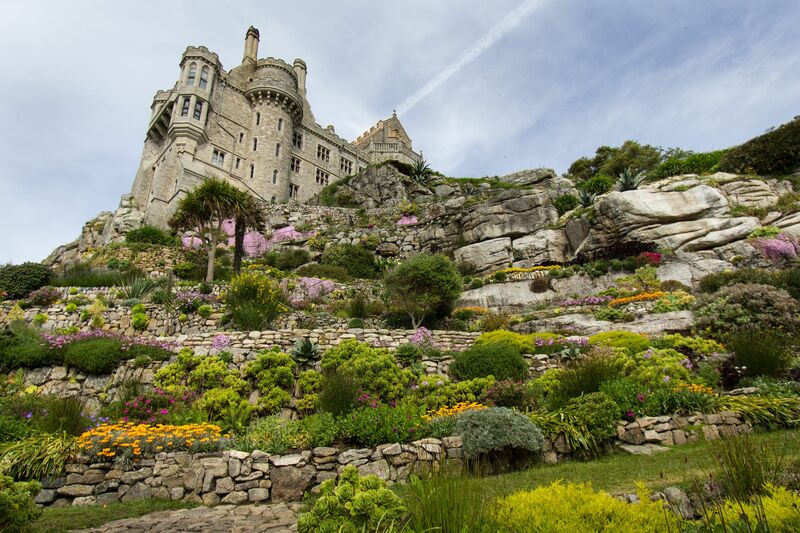 St Michael's Mount is a small tidal island in Cornwall, 500 metres from the mainland at the coast of Marazion, just over an hour from Penzance. Its Cornish name literally means “the grey rock in a wood”, which may be a reference to before it was flooded, submerging the trees, to make the rock become an island. It is accessible on foot, bike and car on the man-made granite causeway, and also by boat, making it one of 43 unbridged islands in Britain to which you can walk to from the mainland. 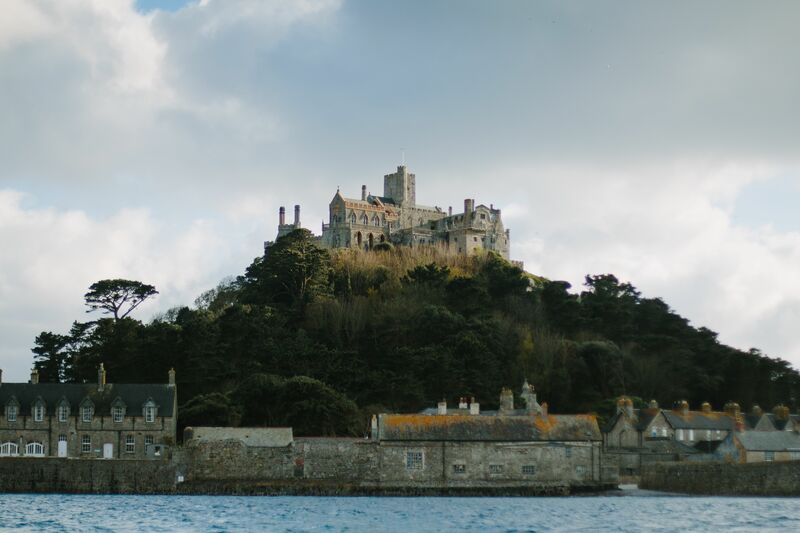 The island was the site of a monastery in the Middle Ages, initially associated with the French abbey of Mont St Michel, from which it gets its name. It was also a destination for pilgrimage at this time. In the 18th century, thanks to improvements made to the harbour, it became a thriving sea port, and in the following years the number of houses increased. But the population peaked by 1821. However, as Penzance grew and became more important, the island got relegated to a back water in the later 19th century. 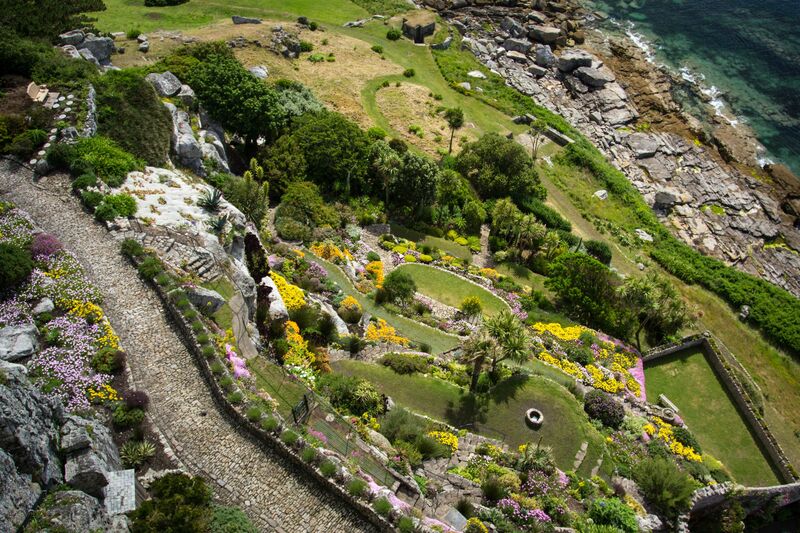 During the Second World War, the Mount was fortified, and in 1954 it was gifted to the National Trust, who are now responsible for its maintenance and management, in partnership with St Aubyn Estates. 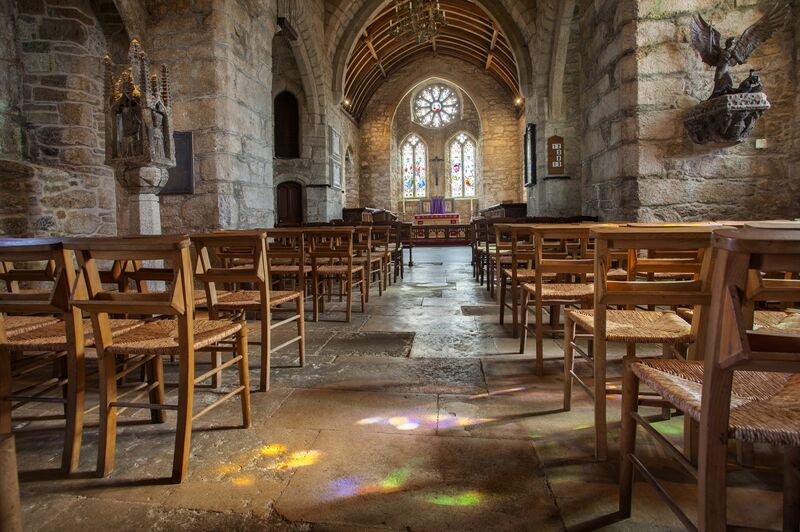 On the island, you can explore the medieval castle and chapel; gardens and the Barge House as well as the village and harbour. The island is also a beautiful place to watch the sunrise and sunset. 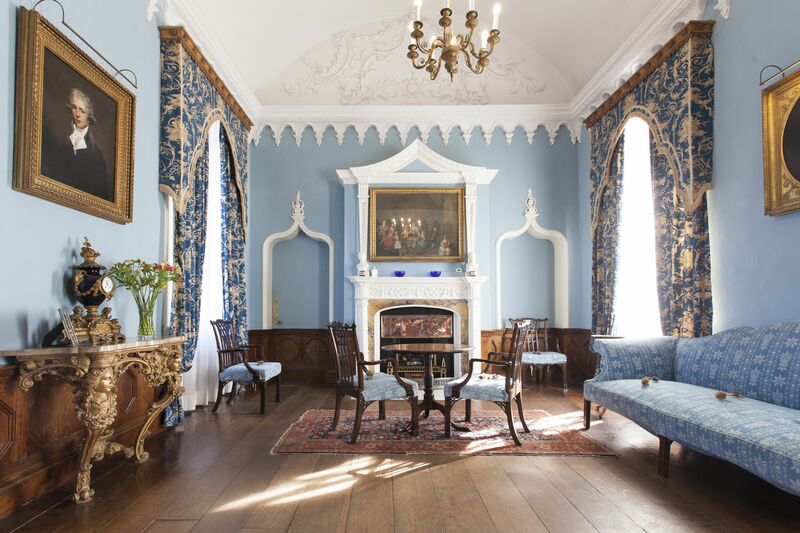 The castle has been home to the St Aubyn family since the 17th century so it is very much a family home, but in its history it has also been a priory and a fortress. There are interesting bits and pieces around every corner, including a collection of muskets and weapons, leather-bound books and a mother of pearl chest from Zanzibar. There are tours of the village and harbour every day apart from Saturdays, which tell the history of the families that have lived on the island and what life has been like for them, through the ages. Thanks to the warmth from the Gulf Stream, the garden is home to some unlikely plants for the English coast, such as aloe and agave. The rocks are full of succulents and colorful flowers, making it a very unique sight.